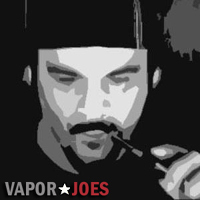 Vaporjoes.com – Vaping Deals and Steals – EPIC: TAKE AN ADDITIONAL 30% OFF CLEARANCE PRICES! EPIC: TAKE AN ADDITIONAL 30% OFF CLEARANCE PRICES! Angelcigs is having a massive clearance sale. 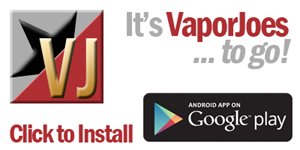 There are many pages worth of RDA’s and Mods at rock bottom prices! Some are as low as $4.00 ea. All items are shipped from the USA. Check it out and save big! THIS WORKS IN THE CLEARANCE CATEGORY ONLY! By vapor-Thursday, April 14, 2016-Uncategorized-Comments Off on EPIC: TAKE AN ADDITIONAL 30% OFF CLEARANCE PRICES!